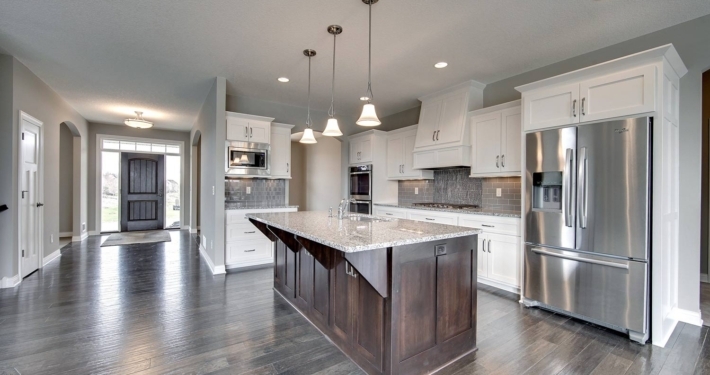 New Homes at Wagamon Ranch in Blaine, MN and Villa Homes at The Royal Club in Lake Elmo, MN built by custom home builders Gorham Companies. 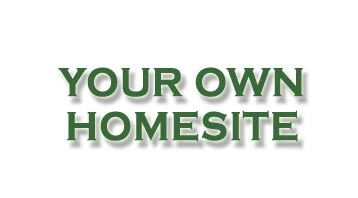 Welcome to Gorham Companies, custom designers and builders of exceptional custom homes and villa homes. 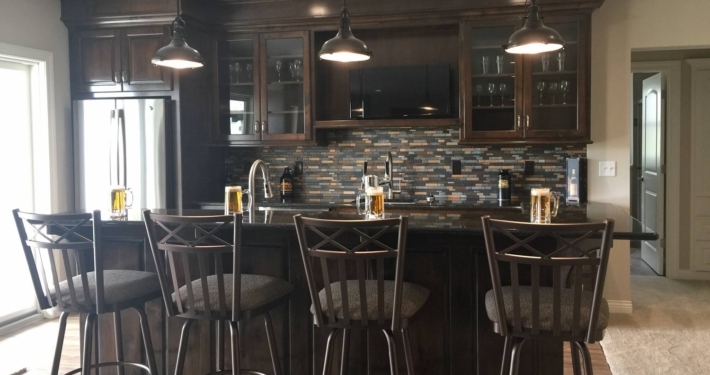 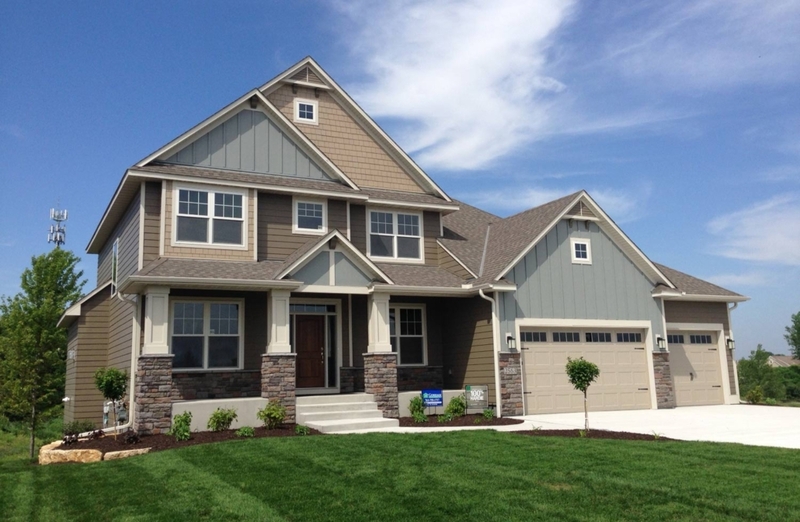 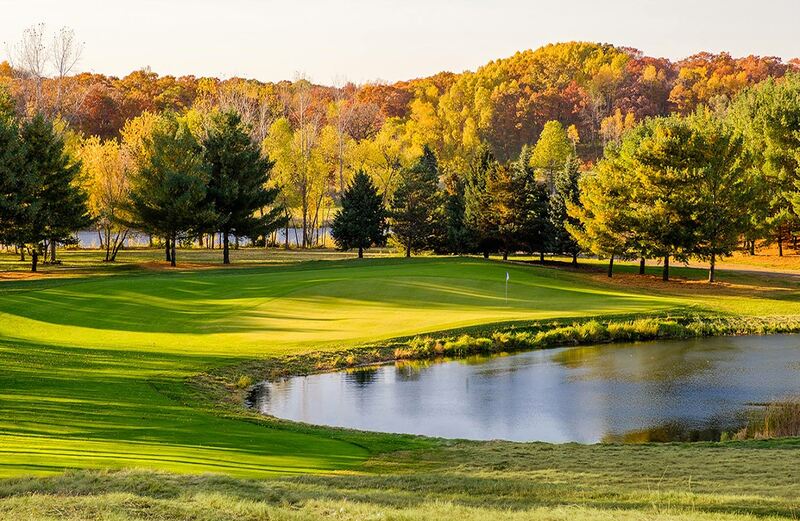 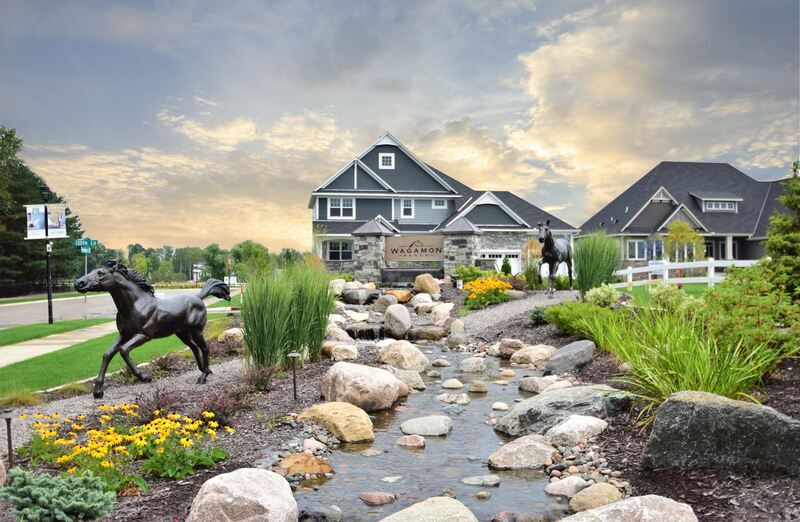 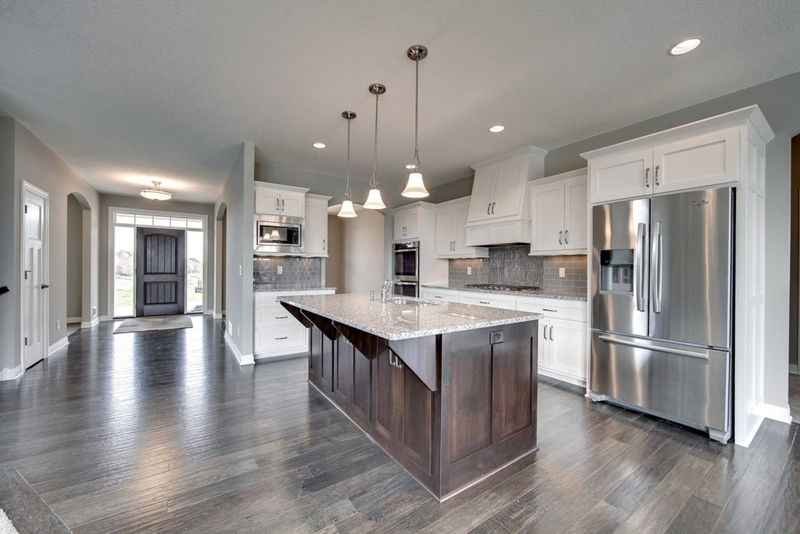 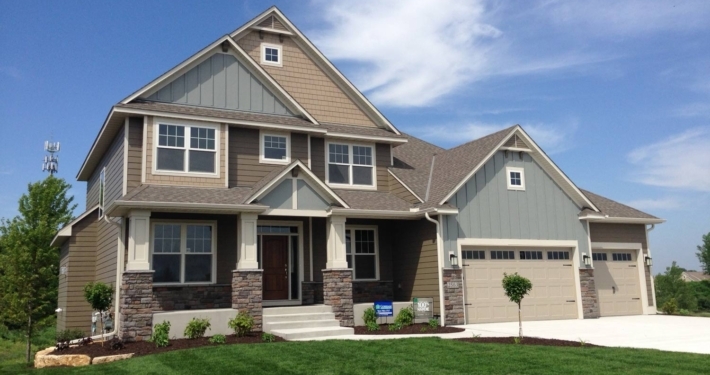 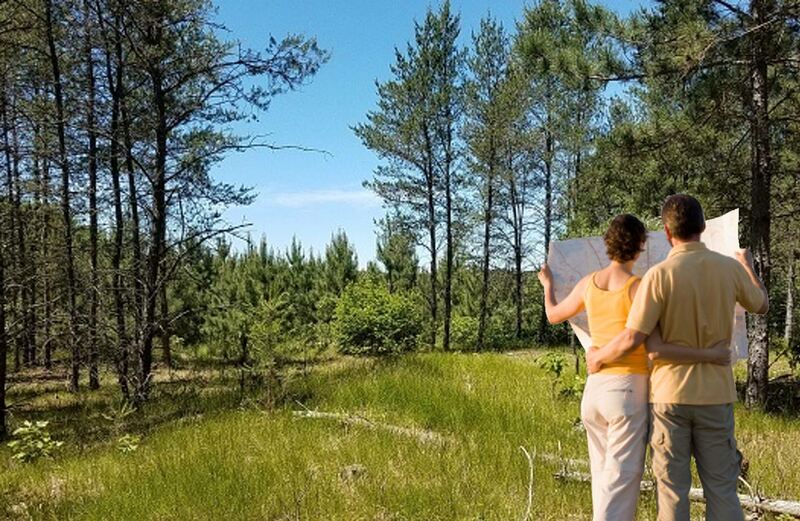 We are building homes in a number of neighborhoods within the popular master planned communities, Wagamon Ranch in Blaine and The Royal Club in Lake Elmo. 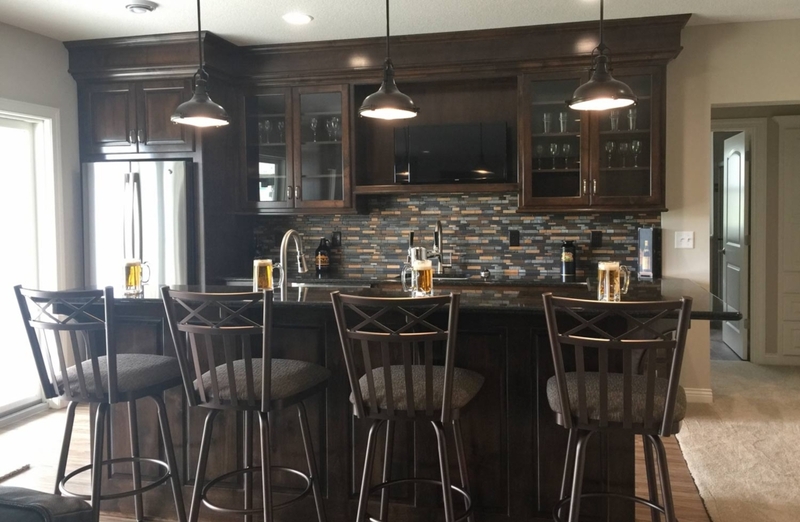 © Copyright 2019 Gorham Companies, Inc.